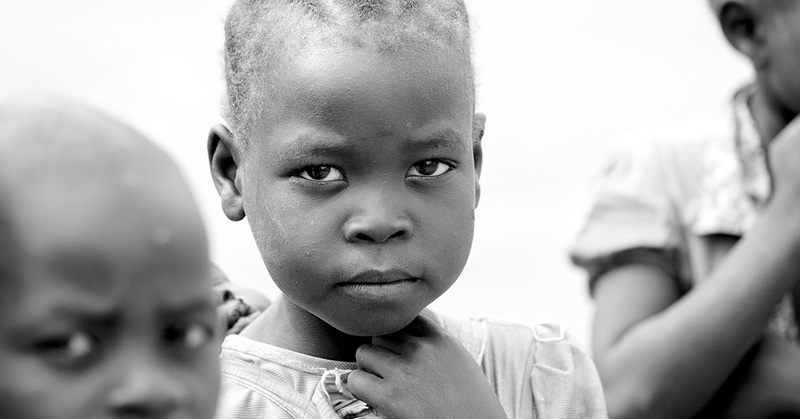 Malaria is the most notorious and dangerous diseases claiming children’s lives in South Sudan. Will you be someone’s Christmas miracle? This holiday season, give a one-of-a-kind gift that can’t be found under a Christmas tree—the gift of life. The most basic vaccines can prevent children from contracting malaria, and yet, it’s the leading cause of death in children under 5 years old in the world’s youngest country. Over 287,000 refugees are found in Bidi Bidi, the largest refugee camp in the world. It is here that you find Noeleen Loughran, a missionary nurse from Ireland. With peace so elusive and so yearned for, is there anything we can do? Humanitarian aid really is what’s keeping them alive. Our friend and donor, U.S. missionary Dr. PJ, provided us with $50,000 to supply remote hospitals with lifesaving medicine and medical supplies. 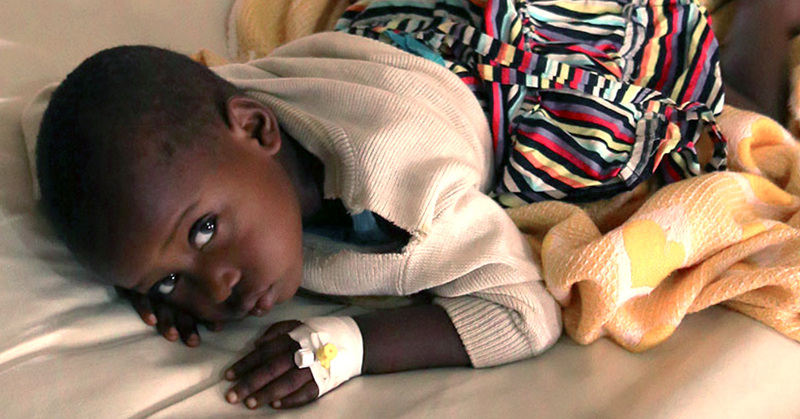 Imagine having the power to help cure a vulnerable child of a life-threatening illness. For just $0.78 cents, it’s possible. For those living in the world’s youngest country, suffering citizens have no choice but to walk for hours and sometimes days to reach emergency medical care. Dr. Tom Catena and the Mother of Mercy Hospital are the only sources of help and healing for 750,000 citizens in the Nuba Mountains. The St. Theresa Hospital in Nzara needs a dedicated team of nurses right now, in order to save the lives of pregnant women, newborns, and children. More than 70% of South Sudanese children have no access to school due to the ongoing conflict which has left the educational system almost non-existent. More than half of the children are not in school, the highest proportion in any country in the world! Despite daily bombing, these heroic, generous, and selfless doctors will continue to treat the wounded, cure the sick, and save lives this holiday season. The death and destruction are unrelenting. And the levels of hunger and misery are staggering. It is heartening to see the world come together to help and provide generous support in such times of great need.